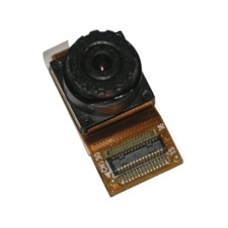 A replacement 2 mega pixel camera for the iPAQ rw6800 series PDA. If your camera is broken or damaged then this is a brand new component that simply plugs into the camera socket on the RW6800 mainboard. * No soldering is required.